You can update the system software of the PS4™ system by any of the methods described below. To confirm that the update was completed successfully, after the update process is completed, go to the function screen and select (Settings) > [System] > [System Information]. If the version number of the system update file you used for updating the system appears in the [System Software] field, this means that the update was completed successfully. Use your PS4™ system’s network update feature to update the system. Use an update file contained on a game disc to update the system. This update method can be used if your PS4™ system is not connected to the Internet. Download the update file to your computer, and then save it on a USB storage device. Copy the saved file to the system storage of your PS4™ system to update the system. Before using the network update feature, you must configure your PS4™ system’s network settings. For details, refer to the user’s guide for your PS4™ system. From the function screen, select (Settings) > [System Software Update] to make sure your system has the latest version of the system software. You can continue to use your system while downloading. If there is an update file for a later version, it automatically downloads. When downloading is complete, a notification message appears in the upper left corner of the screen. Select the message under (Notifications) while viewing the function area, and then follow the on-screen instructions to perform the installation. When you play a disc that contains a later version of the system software, a screen appears to guide you through the update process. Follow the on-screen instructions to perform the update. For the standard update procedure, follow the steps below. 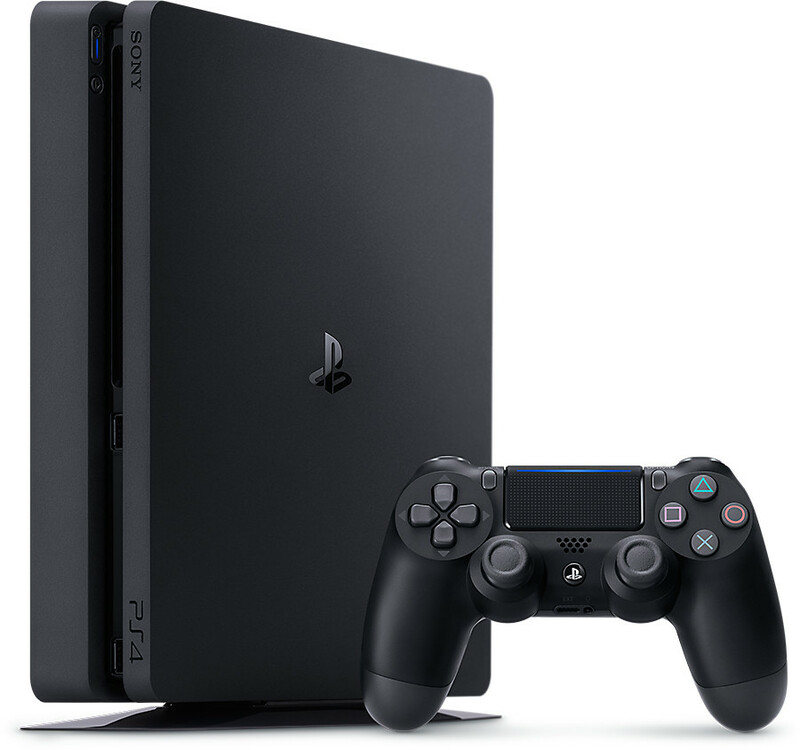 Visit here for the procedure to initialize your PS4™ system and perform a new installation of the system software, such as for when you replace the hard disk drive. * There must be approximately 460 MB of free space. step 1. Save the file with the file name “PS4UPDATE.PUP”. Click to start the download. Connect the USB storage device to your PS4™ system, and then from the function screen, select (Settings) > [System Software Update].